Focal makes sure that nothing stands in the way of your music, especially your amplifier. 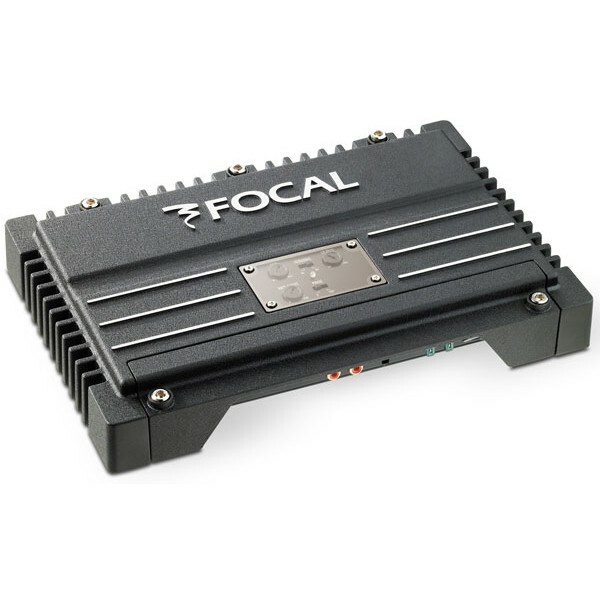 Each Focal Solid1 amp features low-noise inputs that let you connect to almost any receiver � even your factory stereo. Available in black this clean-looking, unassuming amp features an aluminum chassis that disperses heat efficiently, so it runs cool even when you're pushing it hard. 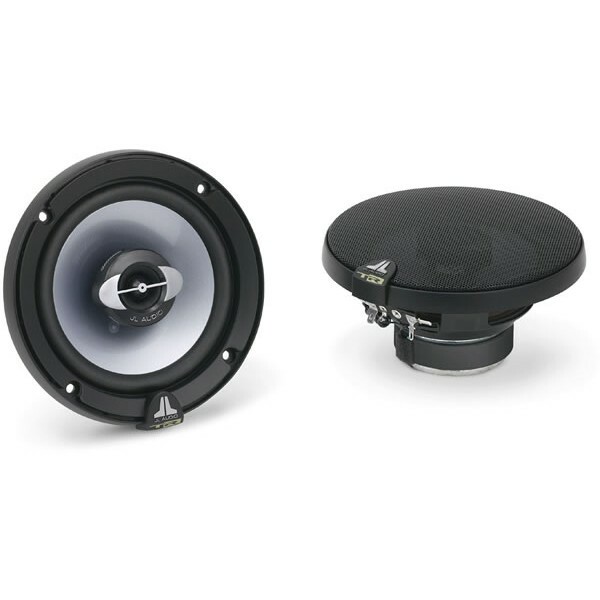 The Focal Solid1 mono amp delivers up to 470 watts RMS to your subwoofers, producing remarkably accurate and hard-hitting bass. This amplifier's controls include a phase-reversal switch, an adjustable bass boost, and low-pass/subsonic filters that shape output precisely, so you get the best possible performance from the sub and enclosure in your vehicle. Short-circuit, over-current, and thermal overload protection circuits ensure that this amp will reproduce your bass notes with breathtaking realism for years to come. A wired remote lets you adjust the level of bass on the fly.